It’s no secret that today’s patients are more empowered than ever before. They conduct research to forge their own treatment path, and view healthcare practitioners as partners in their care journeys. This new era of the “healthcare consumers” means there are often patients that are willing to talk about their experiences publicly to inform and educate other patients, physicians and even lawmakers. A video testimonial is a particularly powerful digital marketing tool for audience engagement. When it comes to healthcare marketing, a patient sharing their experience is exactly the type of content that compels action, creates conversations and drives meaningful web traffic. Some patients may be hesitant about sharing their stories, but if doctors and caregivers help you find a few patients willing to share their experiences, it is well worth the effort. While solid videos are a valuable tool, bad ones can be detrimental to your brand, so ensure you have the right people, story and production capabilities (including project management) in place. Write2Market recently managed a full day video shoot for our client Isoray Medical. It all started with generation of a robust conference program where we met Dr. Brian Moran of the Chicago Prostate Center. In a concerted effort with the Isoray team and Dr. Moran’s office, Write2Market coordinated all of the details including principal scheduling, logistics, identification and contract negotiation of the third-party production crew, preparatory documents for all patients and doctors concerned, pre-briefings, initial question and script writing, raw footage and transcript acquisition, editing support and last mile delivery all the way to “publication.” When dealing with healthcare patients and sensitive information, extra care must be taken to focus on the specific details of the release that is signed and all the legal and personal requirements around sensitive information. Different patients may be comfortable sharing different information. Understanding this and working closely with the physician is key to executing this correctly. Simply outsourcing this sort of sensitive video production to a third party is out of the question. From an original scope of six deliverable video assets, the provided footage actually generated eight videos for Isoray including six patient videos from four patient interviews. In addition, two different compelling physician perspective videos were created featuring Dr. Moran. 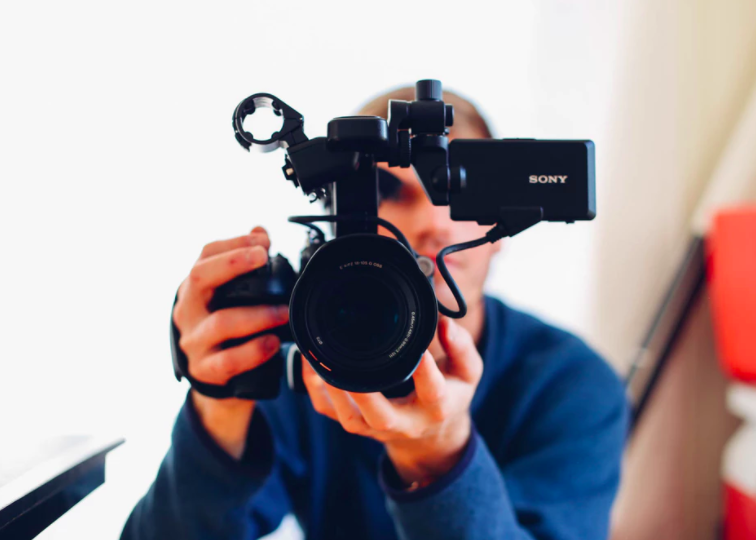 Video testimonials aren’t limited to usage on your website, quality visual content enhances your entire content strategy including social media, newsletters, email campaigns, blogs and more. Video content is more likely to be engaged with and shared than text alone. In addition, well planned video content ‘ages’ more slowly than a blog or article, allowing it to be reused within various channels over a significant timespan. Creating compelling content is not always just about the story you tell. You have to find a way to connect with your audience on a personal level. With a healthcare-focused concept, the most compelling and personal stories come from patients and physicians themselves. Diluting the impact of that story, filtering its personal touch through a room of marketing associates and PR consultants to produce yet another press release or blog, dulls the effect it should have. Patient and physician videos allowed Write2Market to capture compelling messages directly and deliver them undiluted to Isoray’s audience, engaging followers online with the direct words of those on the front lines. Having a digital marketing and PR partner to help you identify, plan for and create compelling content allows you to engage with and maintain a digital audience for your healthcare brand. Contact our team today and let’s get started!